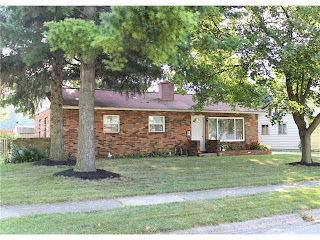 DeLena Ciamacco: The Real Estate Expert: NEW LISTING IN REYNOLDSBURG! 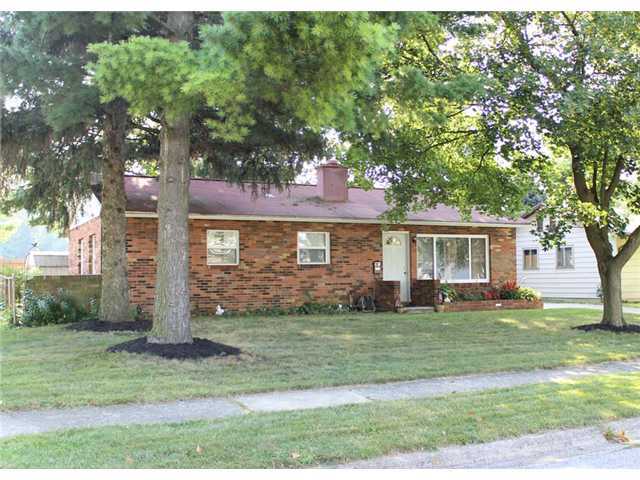 Living Room opens to remodeled Kitchen with maple cabinets & stainless steel appliances. Private fenced backyard with mature trees & storage shed. Close to parks, schools and shopping! Nearly 1,200 SF! 3 BR’s & 1 Bath! Reynoldsburg schools. Only $84,900! Call Delena Today! NEW LISTING IN MILFORD CENTER!